Welcome to the office of Wausau, WI dentist Dr. James S. Kim and his talented team! We’re thrilled for the opportunity to provide top quality, gentle dental care to our friends and neighbors in Wausau and the surrounding communities, including Rib Mountain, Stettin, Rothschild, Weston, Schofield, and Kronenwetter. Our office is conveniently located and easy to find, just off of Highway 51 and Stewart Avenue, between the Applebee’s and the Hampton Inn. 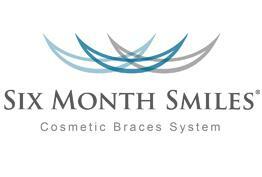 We are passionate about helping you achieve a beautiful, healthy smile that lasts a lifetime. 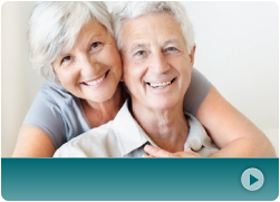 Free consults are available so you can get the care you need without stress or hassle. Plus, if you’ve seen another dentist but you aren’t sure about the recommendation you received, give us a call. We’ll happily provide a free second opinion. 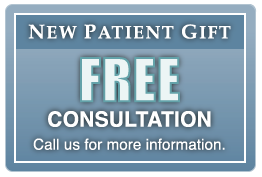 You deserve to feel comfortable and confident in the dental care you receive. At our Wausau dental practice, we incorporate traditional and compassionate dental care with advanced, high-tech procedures and techniques so you can have the care you deserve and the healthy smile you want. Whether you’re seeking to maintain your current level of dental health through routine dental cleanings and examinations or you’d like to discussed advanced restorative care, we can help. Dr. Kim loves treating entire families, from the youngest members to the most senior! We live in an exciting time! Great strides are being made in dental research, and modern advances make it easier to provide comfortable, effective, and efficient treatment. Preventive care is a crucial part of every dental care plan – and the foundation of our practice! Just as in every other aspect of health, it’s much easier to stay healthy and avoid problems. We also recognize that sometimes certain problems simply can’t be avoided. If you need advanced dental care, you’ve come to the right place. Dr. Kim’s skill in advanced, complex procedures allows our patients to enjoy complete oral care by the dentist they know and trust. Are you are among the one in seven people who aren’t receiving the care they need because of fear and anxiety? Our belief is that everyone is entitled to high quality dental care and excellent health, so we are proud to offer sedation dentistry options. In fact, Dr. Kim is one of the few dentists in Wausau who offers IV sedation. Life happens, which means that the occasional injury or illness is inevitable. When pain strikes, you need dental care fast! Call our office to request an emergency dental appointment. We’ll see you quickly so we can relieve your pain and develop a treatment plan. Fast care makes a big difference. It could even save your tooth. We know that budgets can sometimes cause anxiety, so we offer convenient financing options. 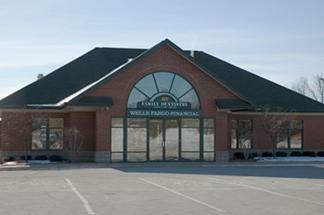 If financing would benefit you, please speak with a member of our team so we can create a plan that fits your budget. We also go the extra mile for our patients. 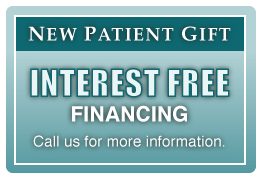 In fact, if you refer a patient to us who becomes an established patient, we’ll reward you with a gift card! 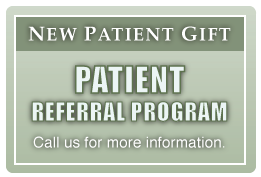 The more patients you refer, the more gift cards you receive! To get the full details on this program, give us a call. Are you ready to get started? Call us at (715) 849-5667 to schedule your first appointment with Wausau dentist Dr. James Kim! "Dr. Kim has been my dentist for over a decade now. As someone who came in extremely nervous to go to the dentist, him and his team continue to ..."
Dr. Kim would like to offer new patients the following gift: Please print out this coupon and bring it with you to your first appointment.